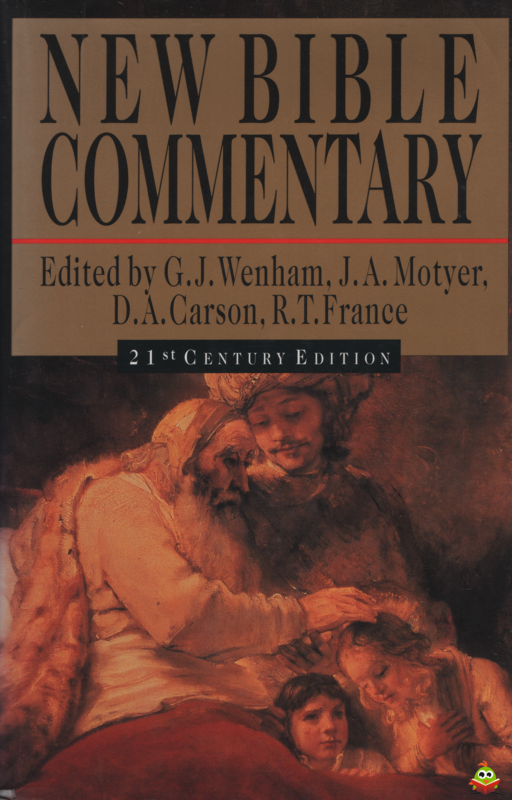 Here is the one-volume commentary on the Bible that can help every Christian better understand God's Word. While it is produced by scholars, it is written in clear, simple lan-guage. The ordinary reader and the teacher will find straightforward explanations and applications of all sixty-six books of the Bible. 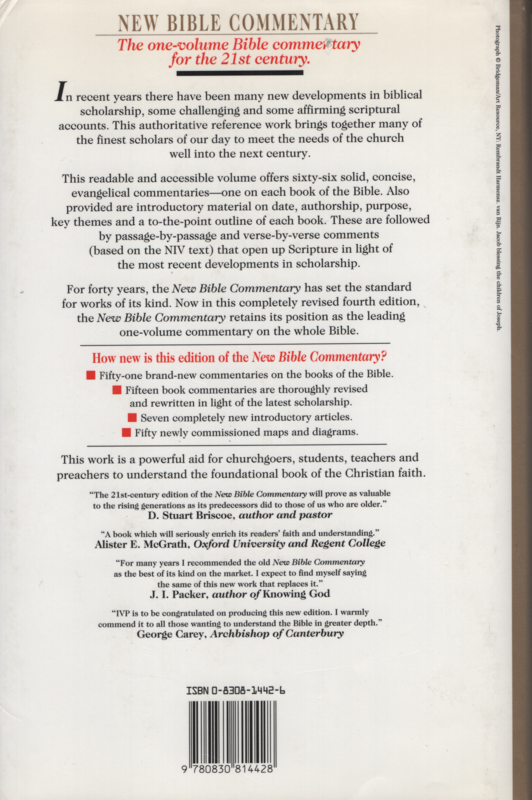 In addition, seven introductory articles overview biblical history and types of biblical literature.